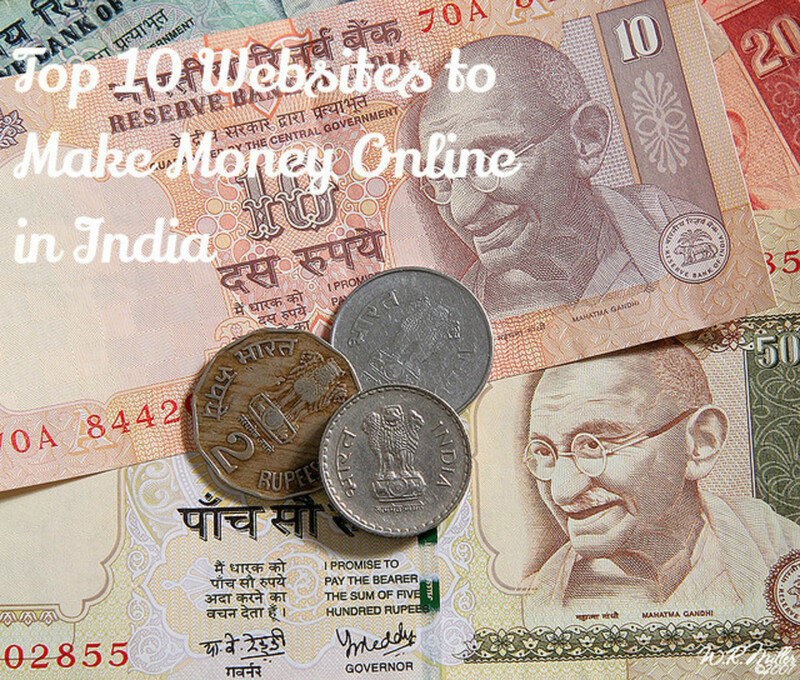 Kannan has been earning money online from the comfort of his home for more than 5 years. 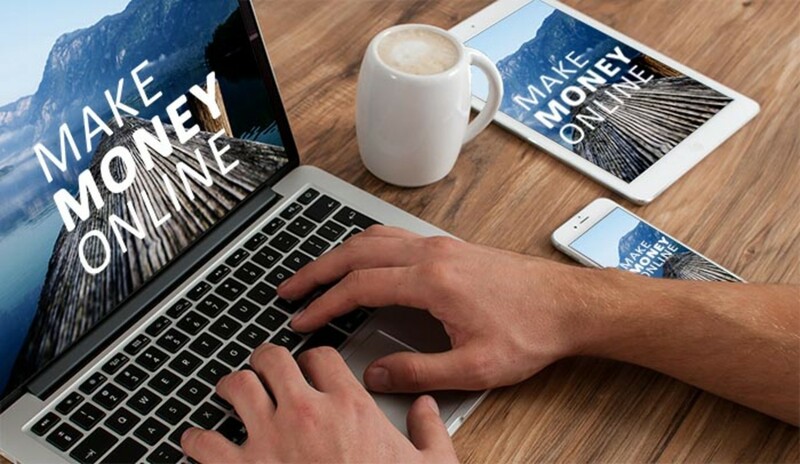 He has good know-how about making money online. Spending too much time on Facebook, Twitter or Youtube is just not my cup of tea. If you are also one of those who has an active internet connection and seems to get bored from much of using social media or watching your favorite shows etc. Now you can take a break and at the same time earn money. Seems like the many advertisements that you may have read before. Do you think that you are reading some kind of an advertisement? Let me assure you this is not a sales ploy or any such thing to get you involved in any kind of scam. Many of those advertisement stress upon the "fact" that you don't have to work or just have to spend about an hour a day and the income is guaranteed. It doesn't work like that and never will work like that. Likely if you are one of those who is a stay at home mom, and are looking for some money to make; at the same time spend adequate time with your children. You may have to say work half-hour in between of your other chores to work on the net. No Problem! Mechanical Turk is just for folks like you. Then there is a genuine opportunity for you to put your computer to use and make some dollars. The website, mturk.com, comes from the internet's largest shopping site, Amazon.com. Because the site is operated from a trusted source you can be assured of getting the money for which you have worked. One more thing I'm sure that working for this site should not be taken as a substitute for a full-time job. That's why I have made the word "some dollars" bold. 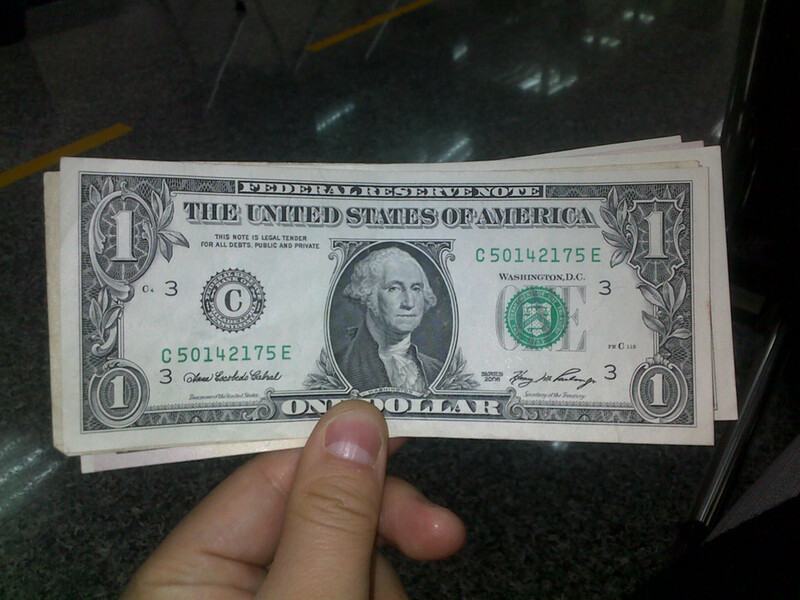 The money which you'll earn can be USD 5 on one day or USD 20 the other day and zero on some days. The money earned is not consistent and depends wholly on the amount of work done. There are no restrictions that you have to give a certain period of time daily; you can work at the time from which you are comfortable. For example, one hour each in morning, afternoon, and evening or say every evening only. There is no dearth of task on mturk - you'll find work every time, say 2 a.m.
No, its not an affiliate link. In fact, Amazon Mechanical Turk doesn't have an affiliate program. 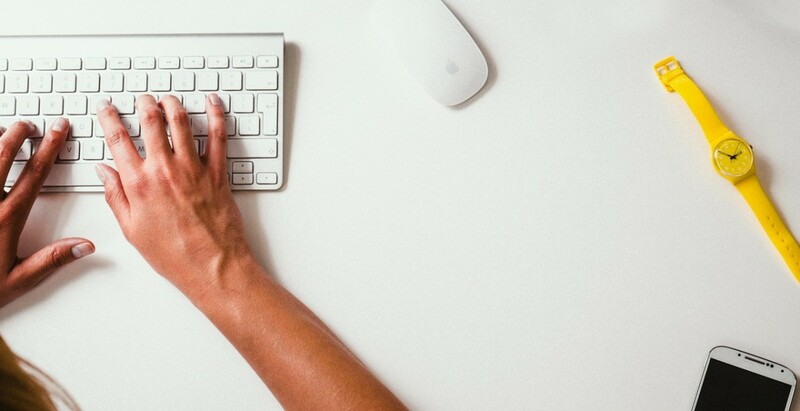 The simple answer to your question is that it's just like any other online freelance website. The only difference is that on other freelance websites there is a bidding process, and if you win the bid (which is for most people highly unlikely) then you get to work on that job. It cuts the unnecessary part of bidding and all that so you can work almost instantly when you signup. The tasks are not as time-consuming like many other freelance jobs, it can take say a minute to at the maximum a few hours (which is highly unlikely). Most task will only take a few minutes. How to Complete Your First Task (HITs) and Get Approved? In Mechanical Turk, there are tasks which are known as HITs or Human Intelligence task. When you first signup, which can be done from the site or if you have an amazon.com ID you can use that; your HIT approval rate will be 0%. Hit approval rate is a kind of qualification used for keeping quality-check on the work done. As with other freelance websites also on mturk there are two parties viz. the workers (i.e. You) and the requestor (i.e. the Job provider). There are three links at the top when you log on where it says "Your Account", "HITs", and "Qualifications". At this time you should concentrate only on the HITs link. When you click on the HITs link you will see the many tasks that are available currently. This is because, mturk workers are from all over the world, clicking the link will show the HITs that are available to people from your country of residence, say for example, India. Still, there will be many tasks that will be available for you. Your country of residence is also a kind of Qualification. Means, some requesters want workers from a specific country like the USA to do their task. To further explain this, for the first task you have to find the email and the phone number of the business that is provided and the reward that you'll get when the requester approves the task is $0.05, and the number of HITs available is 6368. Means for each completed task you'll get $0.05. Since there are thousands of HITs in that group you can earn more. Likewise, there will be other HITs, and for each HIT there will instructions from the requesters that make the process of completing the task easier. One thing to keep in mind before hopping onto any task is that to accept only those tasks that you think you'll be able to complete. There is also a time allotted to complete each task which can be 10 minutes for a smaller task to any amount of time for the other. If for some reason you accepted a HIT and feel that you can't complete it correctly then "Return the HIT". Returning the HIT means you are returning it for someone else to work. Returning a HIT does not affect your Approval rate and Qualification. More on that later in this article. Don't unnecessarily accept HITs and submit without doing the work properly. The requester has the option to block you, and if you are blocked by three or more requesters in a short period of time then you'll lose your account and the money accumulated will be forfeited. To avoid that only accept and complete HITs that you are capable of doing. As you get familiar with the interface and the process the task will get much easier and you can work more confidently and efficiently. Each requester will set a specific qualification level which may include different factors. Factors may include such as only from specific country workers can perform the task. One basic qualification many requesters will set is the "HIT Approval rate"; this is the percentage at which you have done your previous work or HITs. Let us assume if you have done 1000 HITs in total in which 100 HITs were rejected, then your HIT approval rate will be 90 %. HIT approval rate is very important so as to keep you eligible to work on different HITs. Many requesters will set the HIT approval rate between 80 % to 95 %. There are many requesters who do pay genuinely, so don't worry if you have done the task well. There are also some other HITs which require you to complete some kind of test, after which the HITs can be accepted. The qualifications link will show you all the qualifications that you have. The link "All Qualifications" shows all the qualification test that you can take so that the next time when they upload another batch of HITs you'll be directly entitled to work without retaking the test. 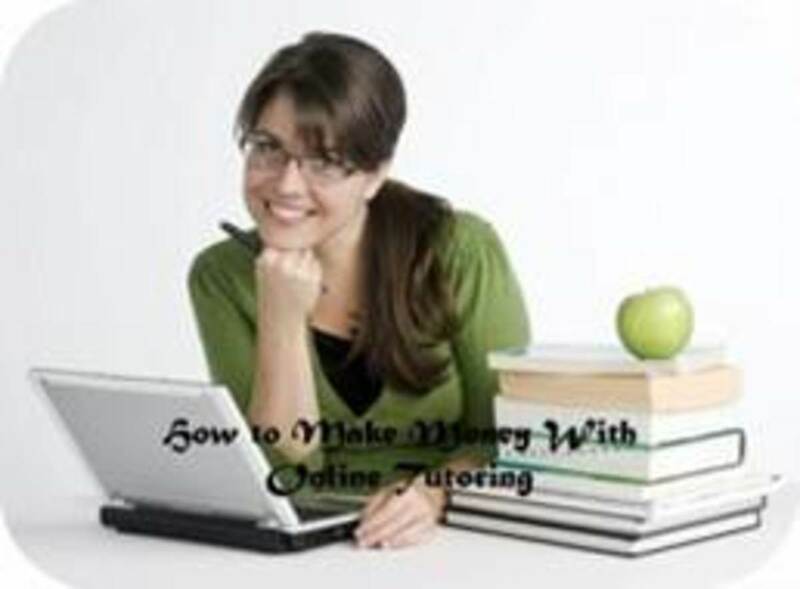 To withdraw the money earned from your work is simple and does not take much time. The payment of your work also depends on your place of residence. Mechanical Turk has divided it into three different sections: One for workers from USA, another for Indians, and other for the people from rest of the world. Can receive money in their bank account or through Amazon.com gift card balance. For receiving money in your bank account there is a small process, which asks you to enter some mandatory information to verify your bank account. Once verified you will directly receive the money in your bank account. Workers from India can avail the money to be received in form of a check in Indian rupees. There is a verification process which has to be completed before you can request a check. You have to submit a scanned photo-identity proof, that could be anything from PAN card, Electoral Identity card or Drivers license. The verification process can take as much as 14 days. Another option is to receive the money in form of gift card balance. Only option to receive the money is in the form gift card balance. So log out from Facebook and start Turking! My Experience on Bubblews: Legit or Scam? Great article. I found your article because I found the mturk.com was one of the referrers for some of my hubs, so I was trying to find out why mturk.com would be one of the ways that people find my article. Do you have any insight on my mturk.com may be sending traffic my way? Hi kannan Ji, I joined mturk and have made about 6$. I transferred it to my amazon account because my son wants to buy things instead of getting it as cash. My question is, can we order things from the Amazon website in the USA and will they deliver it through the Indian postal service? Have you ordered from Amazon? Good to know about Mturk. I am a stay-at-home mother looking for some ways to earn money. Will try this out soon. @Kieth Tax About 100-200 by working 1-2 hours daily. @Kieth Tax It totally depends upon which Hits are you working on. Though I can say for sure that the amount would not be consistent. Thanks! I went there today after I read your hub. I really enjoyed myself, and I made money while I was doing it. I learn something new everyday. I am curious how much a person can make a month. @chandanakumarct Yes it can be good source of side income. Also, a few dollars in a month doesn't hurt. Absolutely !! I have started it few months back. It feels good. Because of your hub, I am now on MTurk. It's good past time and I am earning! Thanks to you! @indianTechnocracy Workers from all over the world are allowed but only workers from US and India can withdraw cash. US workers can transfer money directly through their bank, Indian workers have the option to get a cheque whereas workers from the remaining countries can only use the money to buy amazon gift cards. I also have a related link which might help. Check it out. But it is for only US,not for outsiders. Is this any work for all d world? I actually got turned on to MTurk a few weeks ago. I mostly avoid everything but the Amazon categorization HIT's. They're straight-forward, easy and they normally have thousands of them to do. I figure a few extra bucks a month can't hurt. I normally aim to make about a dollar a day, and then I have a little bit of extra spending money! Plus the ten dollar threshold to have deposited into your account is one of the best online. Great info. Very interesting hub. Heard about MT but never went into details. You saved me some time. Most of the Mtuck system sounds like an easy way to make a few extra dollars. There are places that I could make some nice casual money. I have to wonder if this system is being compromised though, why would they pay $20 for just one (your own) credit application. You would be giving some stranger all your private personal information, can you spell S-C-A-M.
Also, why would someone be paying you for your old Lowe's receipts for items you have bought??? Sounds weird to me. @Treasuresofheaven Thanks for the comment. This is useful information. I like the fact that you do not have to bid on the HiT. Thanks for sharing this site I did not know it was out there. VoTE Up. People can decide for themselves. @mskills Rightly said, I am drafting another detailed article about how to select the legitimate HITs and maximize the earnings. As someone who frequently uses downtime to make some extra cash, I've been interested in Mechanical Turk but still am not convinced that it would benefit me more than ghostwriting and data entry work. Nice job explaining the HIT system. How does one determine which requesters are legitimate? Not that lucrative but still considerable. Just spend your free time while listening your favorite songs and working on some HITs. sounds like an interesting way to earn some money and I know that the c's add up but I would think that this would not be that lucrative in the long run?